The Fun’ambule is out of order! 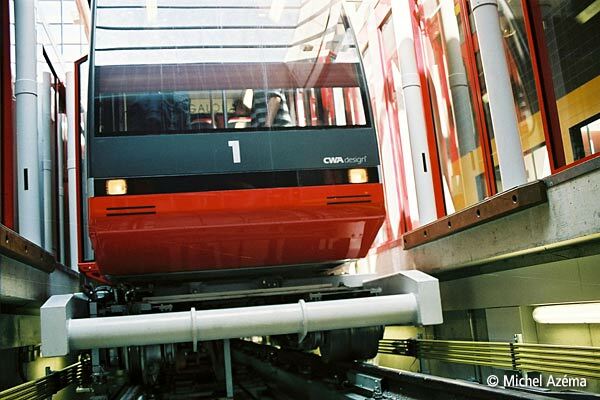 Saturday October 30th, 2004 near 8 pm, the red car of the Fun’ambule funicular lost a screw, the ten passengers were safely evacuated. Two hours after during a test course without passengers, the red car went off the rails causing important damage to the carriage. The red car was transported to the manufacturer, Garaventa AG in Goldau. The funicular will be out of order for some weeks. 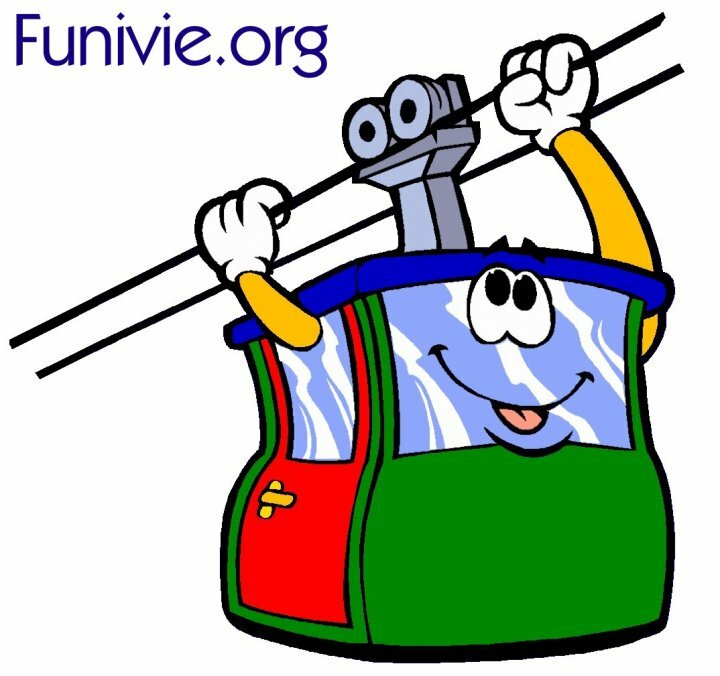 The Fun’ambule was opened on April 27th, 2001. It is an underground subway which links the Neuchatel train station to the University area. See a full article in Funimag issue 20.